Don't see the right sized vehicle for your specific needs? Looking for a Mini-Bus or a full size Coach? 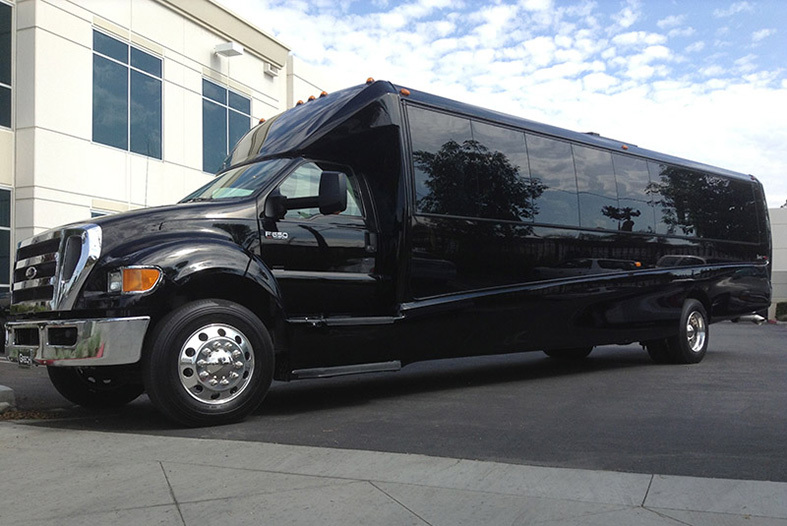 Maybe the occassion calls for a stretch limousine? Let us know what you're looking for, where and when - and we'll make the necessary arrangements!